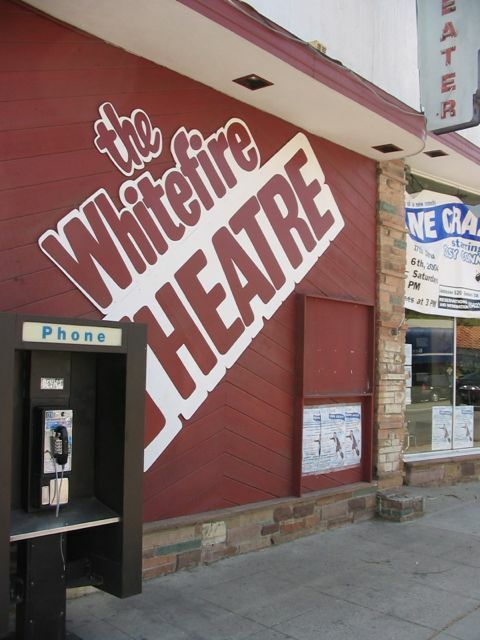 Several years ago when I was living in Los Angeles, I produced a play at the Whitefire Theater. 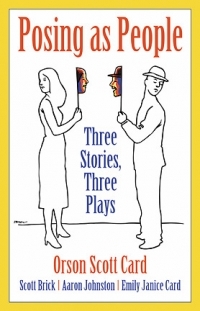 Well, actually it was three one-act plays presented in a single evening, all of them based on short stories by Orson Scott Card. Scott Brick, the famous audiobook narrator and gifted writer in his own right, adapted Scott’s short story “Clap Hands and Sing.” I adapted “Lifeloop,” a lesser-known short story of Scott’s from The Worthing Saga, and Emily Janice Card (now Emily Rankin, the gifted audiobook narrator and Scott’s daughter) adapted “A Sepulchre of Songs,” one of the most moving short stories I’ve ever read. We assembled a brilliant team of actors, including Stefan Rudnicki, Kirby Heyborne, Eric Artell, Kelly Lohman, Lara Everly, and others, and we put on the show. 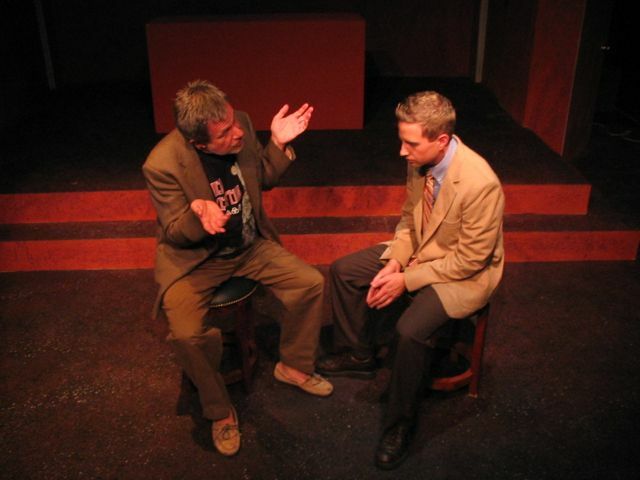 Scott Brick and Emily performed in their own plays, but since my wife Lauren was pregnant with our second child at the time and ready to give birth at any moment, I didn’t take a role in my play for fear that the baby would come on the night of a performance and force me to make a very difficult, marriage-threatening decision. So I merely produced. 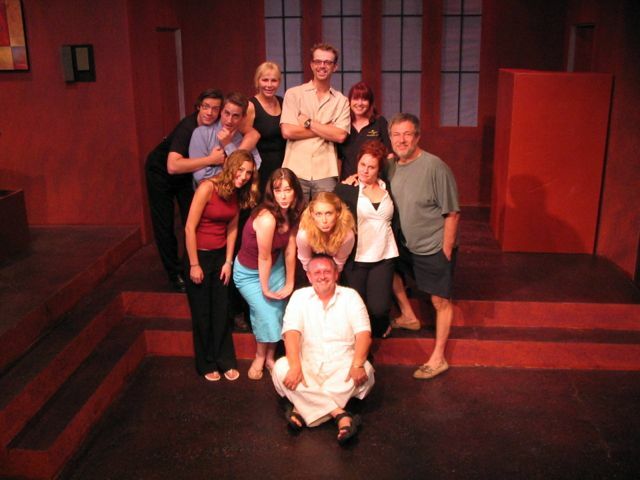 The plays were directed by Orson Scott Card, who is as brilliant a theater director as he is a writer. 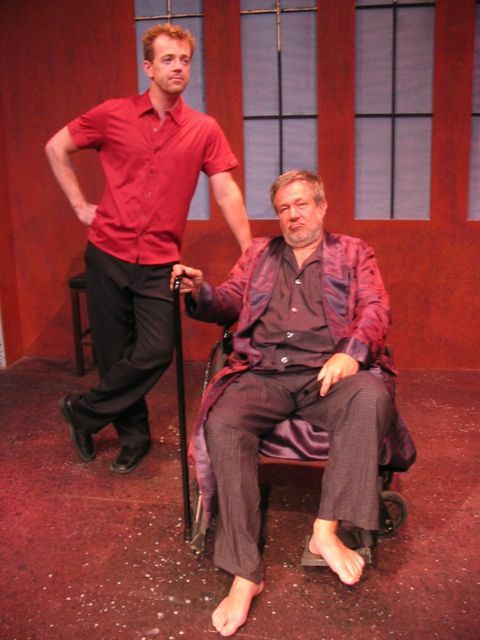 Theater critics gave glowing reviews, I’m proud to say. And that’s saying a lot, especially in a tough theater market like Los Angeles where dozens of plays are going on at once as thousands of actors are trying to be seen by agents and casting directors. Few are the plays that poke through such a saturated market and get attention. And on and on. It was a wonderful experience, and I loved every minute of it. The plays and original stories were later published in a beautiful limited-edition hardback from Subterranean Press. Sadly the book is sold out and no longer available. The cast also did a reading of the plays, which was available in CD from Blackstone Audio. You can still find that on iTunes, I believe. Worth the download. It’s fantastic. Below are some photos from the show. 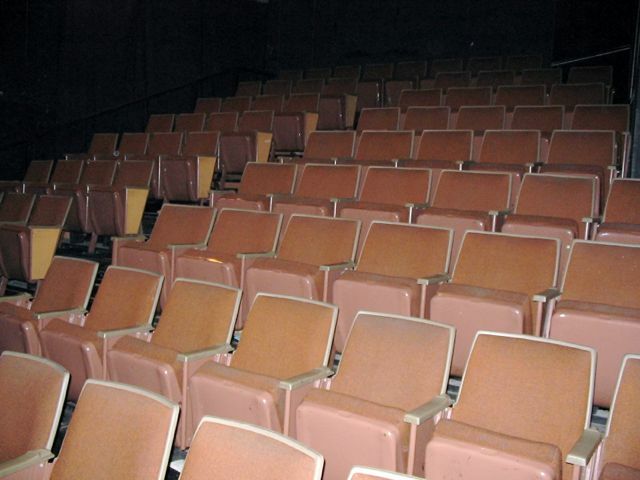 It was a ninety-nine-seat theater, which allows union actors to perform without the union getting involved. Recording the reading for the audiobook. Taking a break during rehearsals.